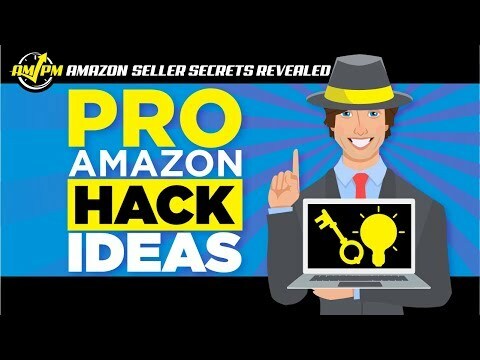 Using Amazon hacks to save time and money is a well-known secret amongst seasoned sellers. Running an Amazon business can be extremely daunting, especially for new sellers who are just entering the market. The learning curve of the first few years is certainly necessary, but it can potentially cut into your profit margin. In the process of understanding how to steer their Amazon business, sellers often tend to lose money before they make it. Knowing how to recover funds, learn about your competition, protect your inventory, and manage your account can make all the difference between a failing or thriving Amazon business. 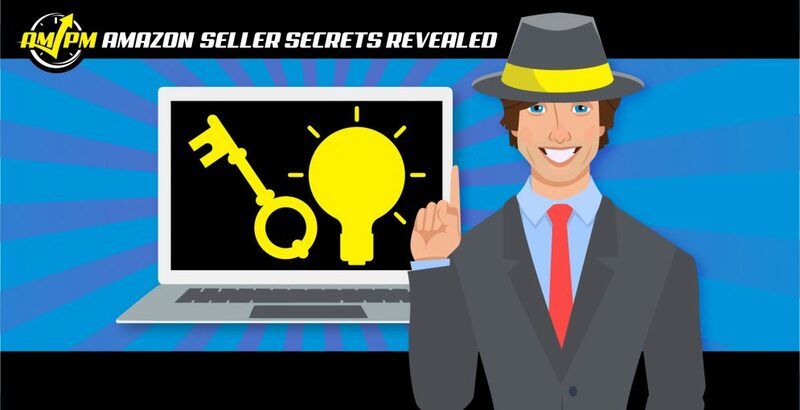 In this episode of Amazon Seller Secrets Revealed by the AMPM Podcast, our guests reveal their favorite Amazon hacks that help them succeed in the Amazon marketplace.